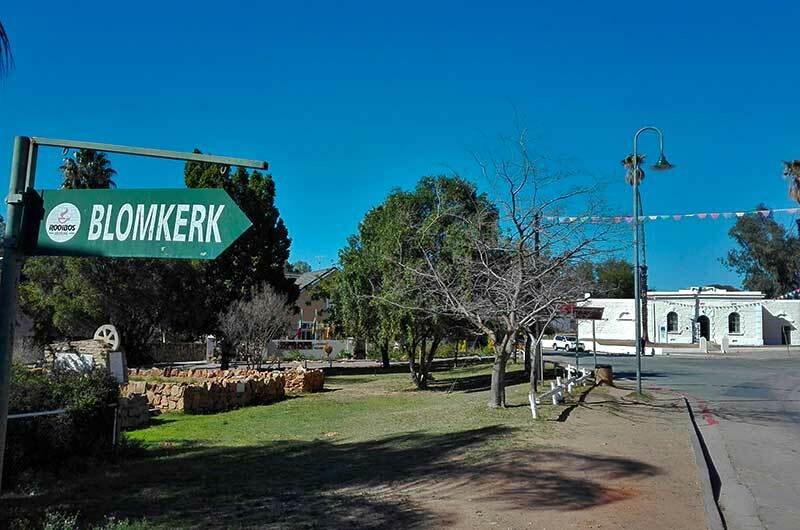 Enjoy this spectacular Cederberg getaway and stay in our lovely cottages or on our beautiful camp sites. 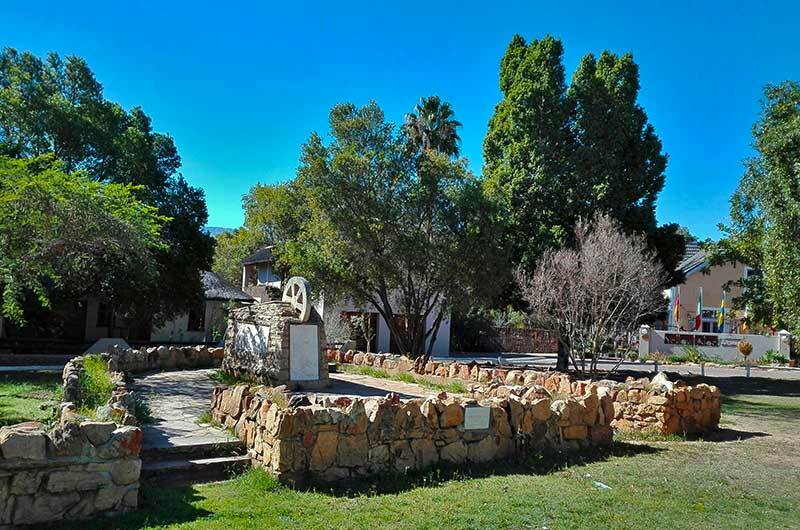 Enjoy the nature beyond Enjo Nature Farm in the middle of the Biedouw Valley near Clanwilliam. 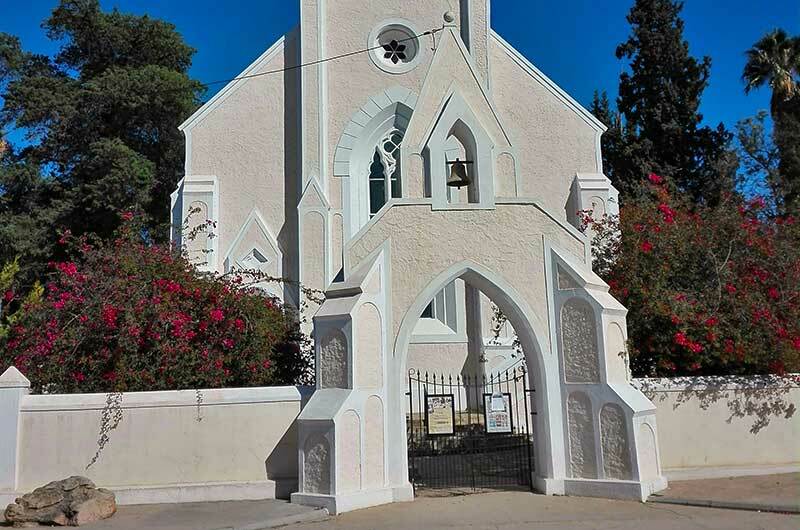 Visit the lovely country towns of Clanwilliam and Wupperthal in the Cederberg mountains. Enjoy the spring fed pool swimming and relaxing. Amazing views along our hiking trails. Ride your MTB. S32° 8' 33" - E19° 18' 31"